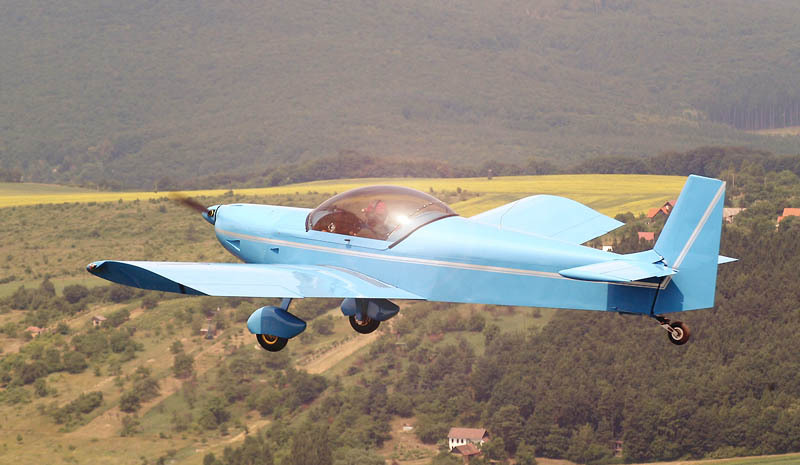 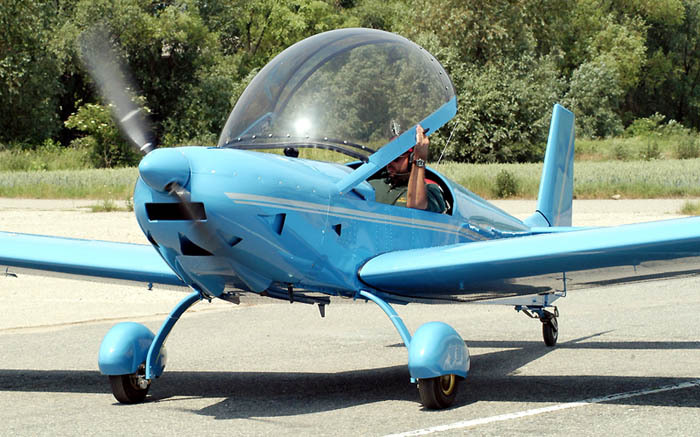 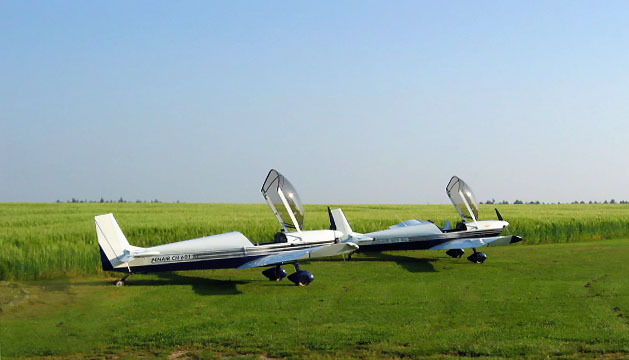 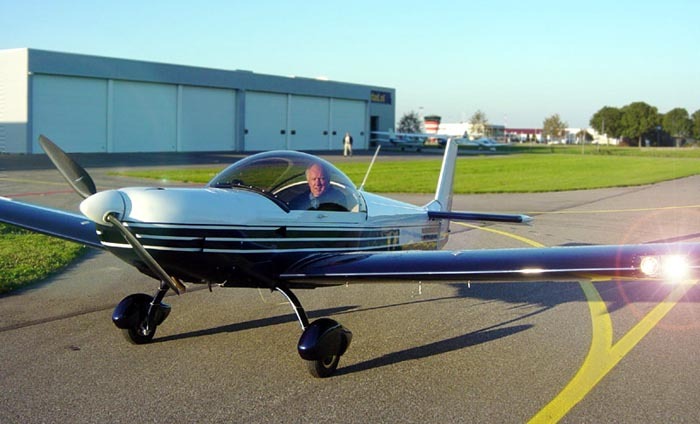 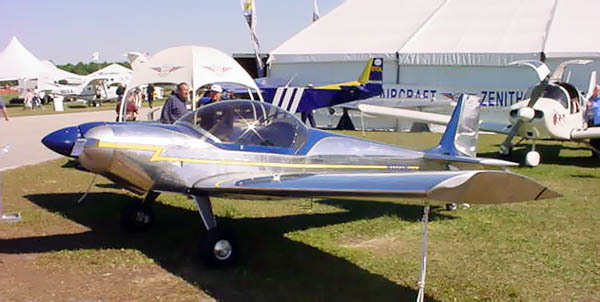 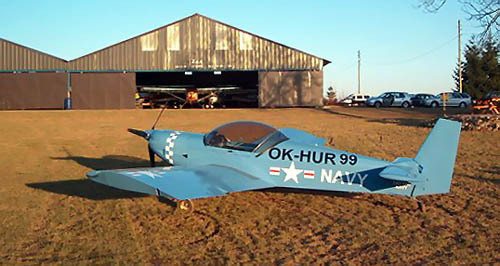 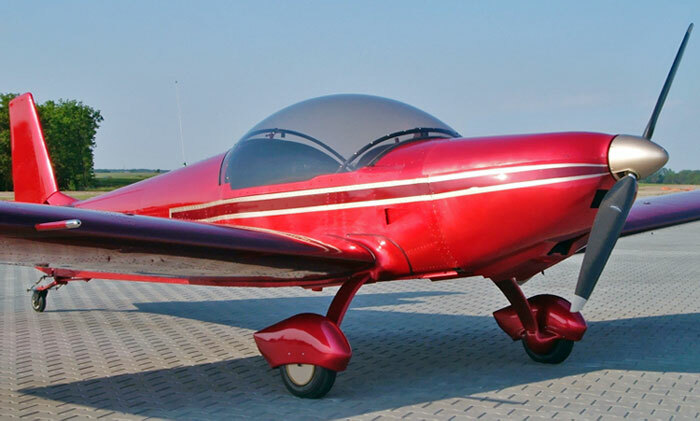 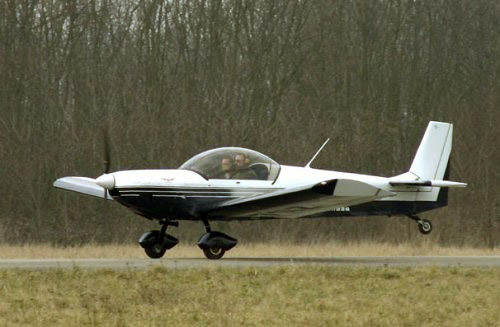 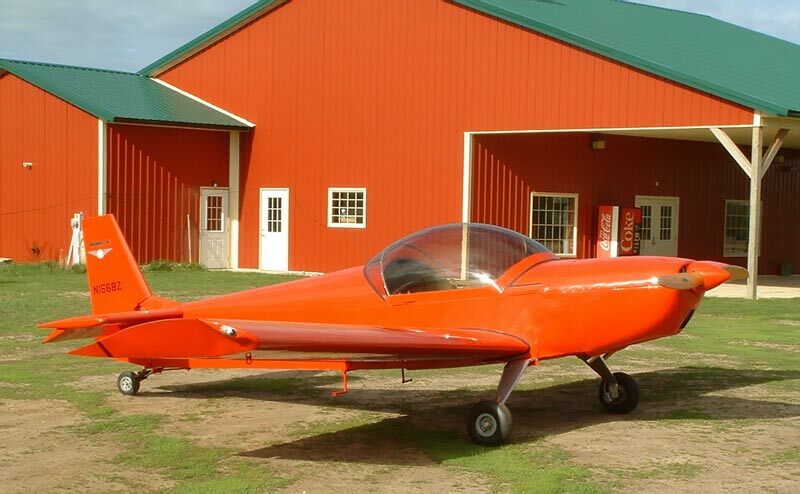 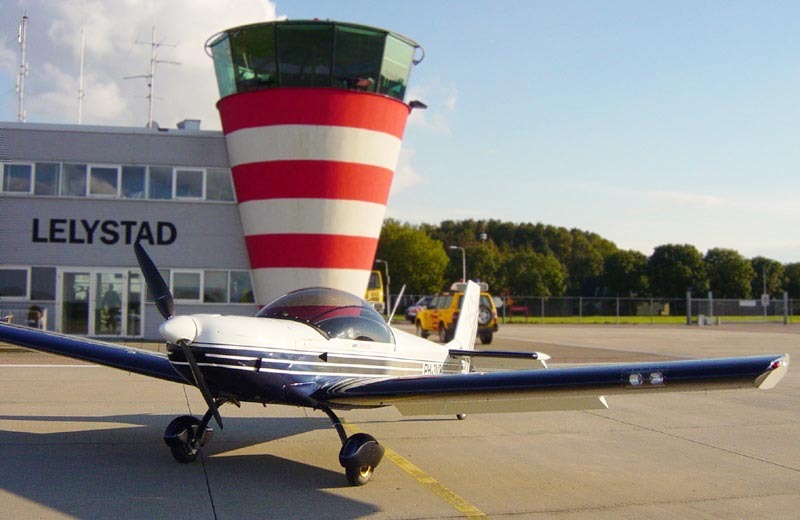 The ZODIAC XL kit aircraft is available in a tail-wheel gear configuration for taildragger pilots. 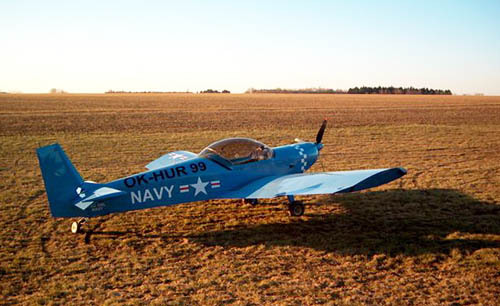 When ordered with the ZODIAC XL kit, there is no additional cost for the tail-wheel gear configuration. 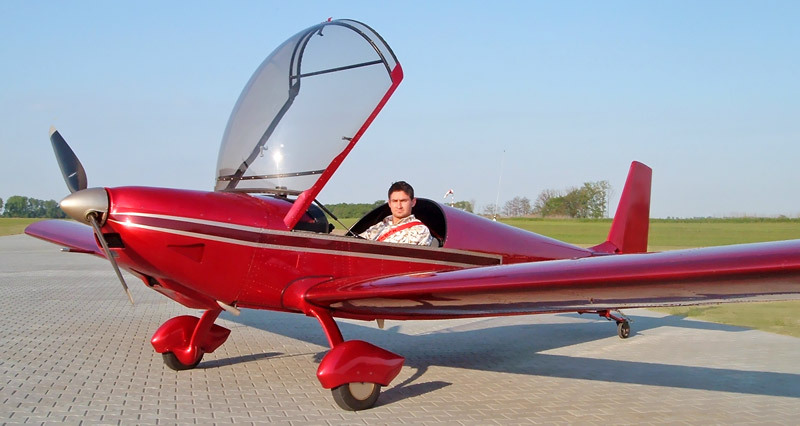 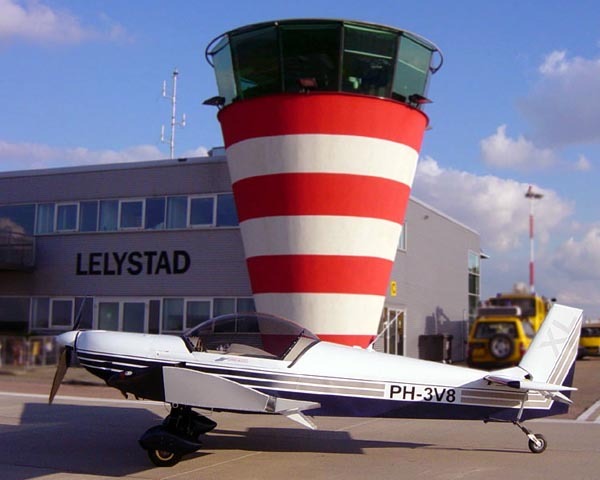 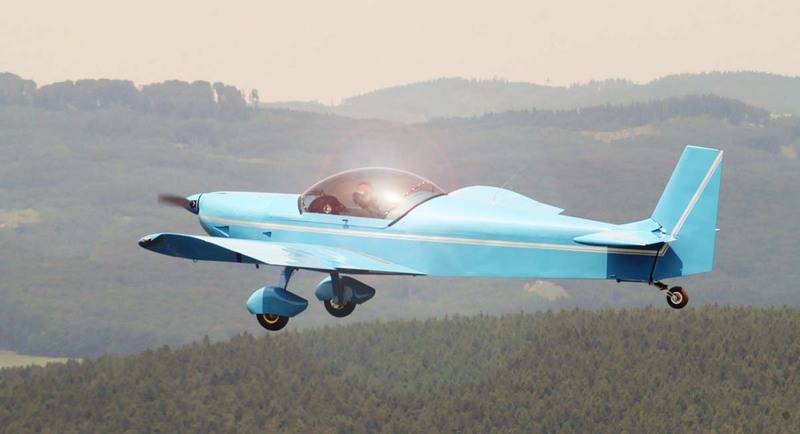 The main gear is equipped with high-quality a 500x5 aircraft wheels and hydraulic brakes. 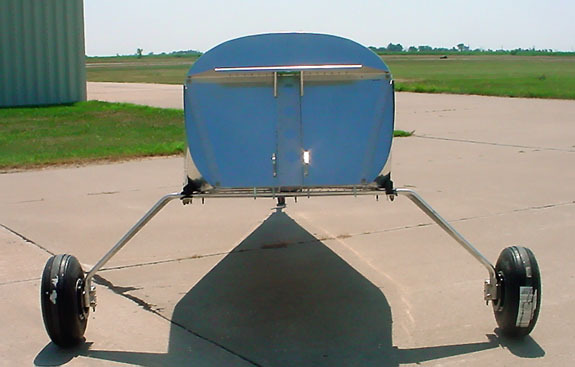 Larger 6x600 main wheels are available for those wanting maximum rough-field capability with their ZODIAC XL. 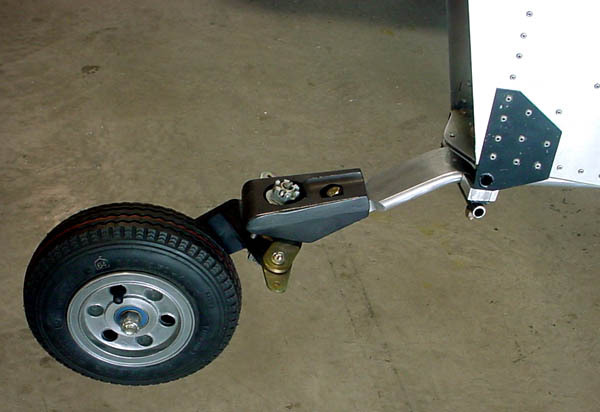 Add $380.00 for a pair of 6x600 main wheels. 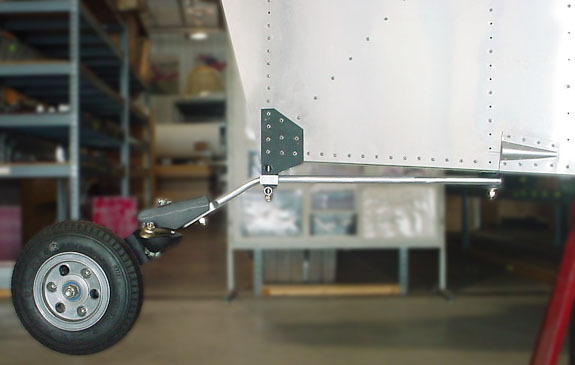 The heavy-duty tail wheel assembly is full swiveling, and has an 8-inch pneumatic tire and precision sealed ball bearings. 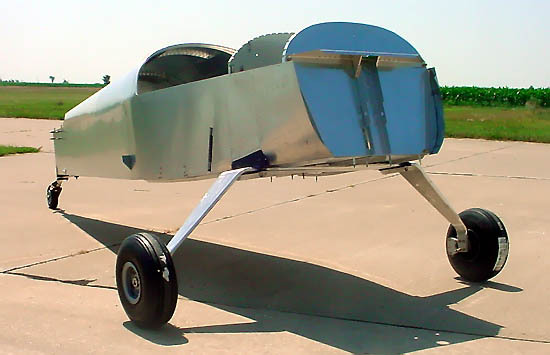 The arms and wings of the tail wheel fork assembly are heat-treated 4130 steel. 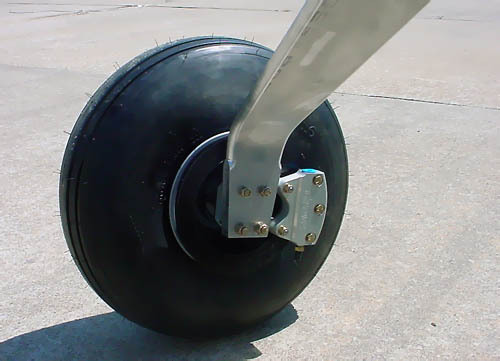 The wheel features split rims for ease of mounting of the 2.80/2.50-4 tire and tube assembly. 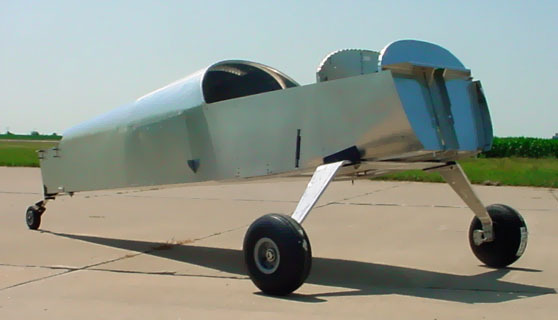 Detailed drawings for the Tail-Wheel Gear Configuration are available separately for $45.00 each (for plans builders).